Omega-3 may inhibit cancer, especially breast cancer. 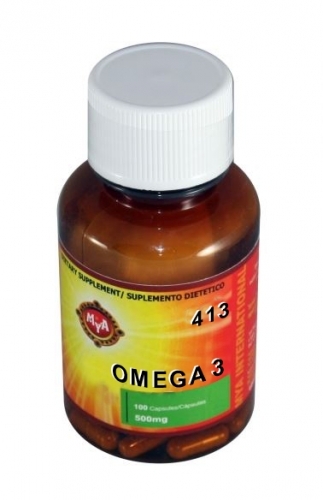 These fatty acids are important for the functioning of every cell in the body as well as all tissue. Salmon is the richest source of omega-3 (one ounce may contain 3,600 mg of omega 3.) it can also be found in mackerel, sardines, haddock and cod. Flaxseed, linseed and primrose oil are also sources of omega-3 fatty acids.